Here at Taylor King Law, we believe our incredible staff and attorneys make all the difference. We couldn’t be On Your Side, By Your Side without them! Cheston joined our Taylor King Law team in 2015. He currently serves as Litigation Assistant and In-House IT Manager (in other words, he spends a lot of time fixing everything the rest of us manage to break). Cheston lives in Arkadelphia with his wonderful wife, Heather, and their two dogs, Archie and Henry. 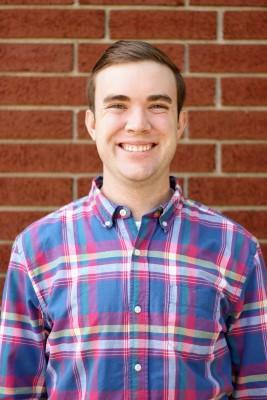 He is a graduate of Henderson State University and will attend the University of Arkansas School of Law (Woo Pig Sooie!) in the fall.